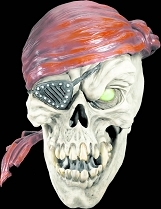 Arr, me mateys… thar be pirates comin' up the horizon! 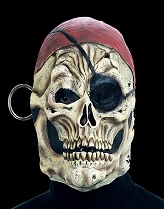 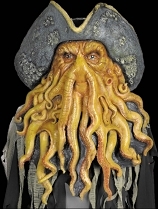 Halloween-Mask.com has the best selection of pirate masks to be found anywhere. 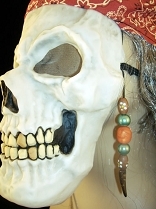 Take a look at our gang of scurvy dogs and you'll find some really mean characters ready to set sail and plunder. 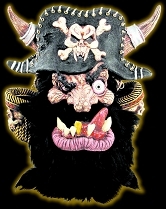 Want to dress as Blackbeard this year? 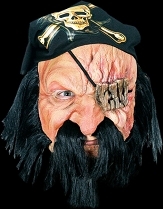 How about Captain Hook, or maybe the fearsome Davey Jones as portrayed in the Pirates of the Caribbean movies. 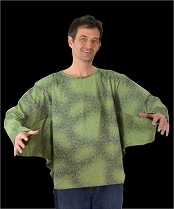 We've got them all! 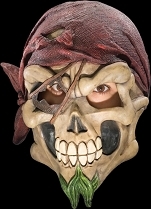 And as always we're the best place to get high-quality masks without breaking your budget, so there's no need to dig up your buried treasure. 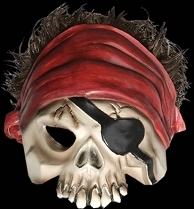 Check out our pirate masks and we're sure you'll find the perfect one to strike fear into the hearts of hapless sailors everywhere. 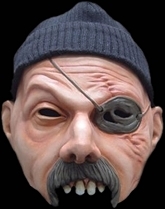 But with a crew like this, who needs enemies?